A knowledge center on environmental safety challenges. Deltares knows how to keep water out, or in. How to cope with sea-level rising? How to make our cities more resilient for climate change? 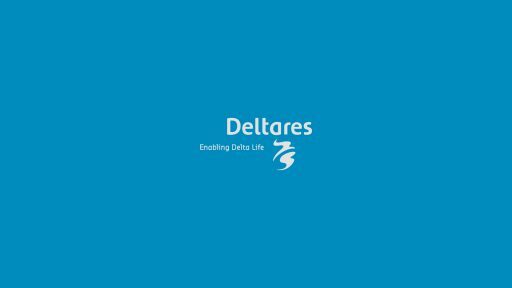 At Deltares I’m consulting for Alten in the role of UX lead. It’s my task to guide several projects in to a user centered project and product strategy. I’ve worked on mission critical information systems that are used in the organisation itself, but also on communication systems that help governments and experts in making validated decisions in time of disaster.